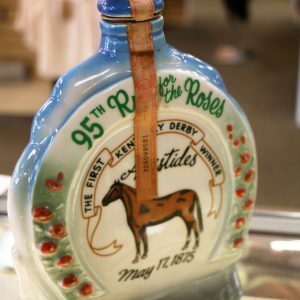 The Kentucky Derby ~ Come live the excitement of “The Greatest Two Minutes In Sports” with a select memorabilia and collections that include the fun, fashion, food and allure that represent horse racing’s premier event. 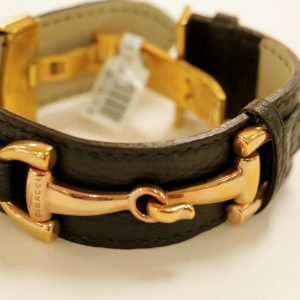 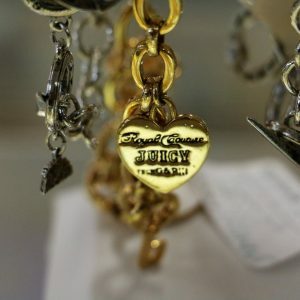 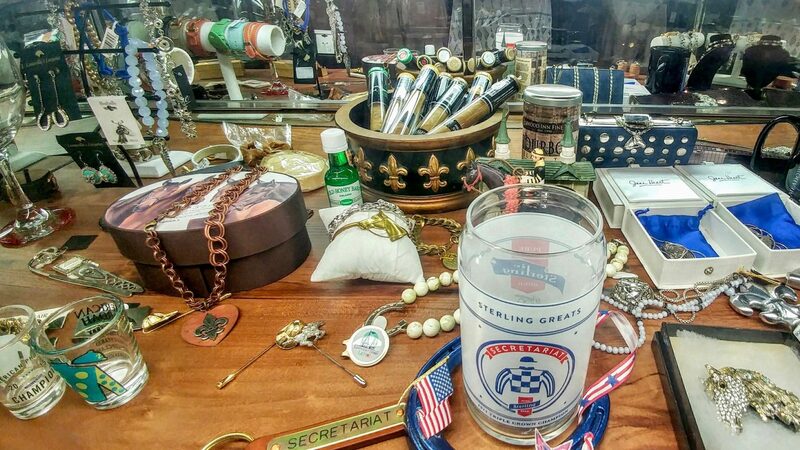 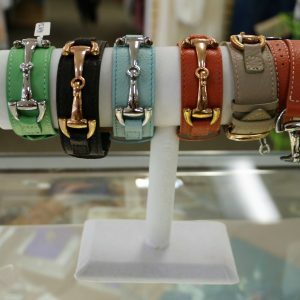 The Derby Showcase features accessories direct from Louisville as well as Jane Heart Jewelry, Dimacci bracelets, and Dumanti cigars. 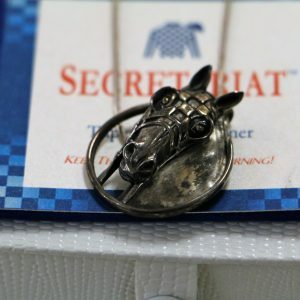 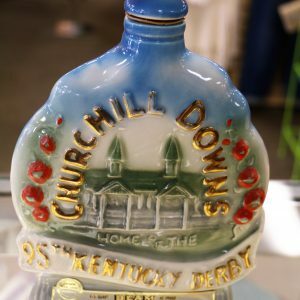 Relive “The Most Exciting Two Minutes in Sports” with select Kentucky Derby memorabilia and collections that include the fun, fashion, food, and allure that represent horse racing’s premier event. 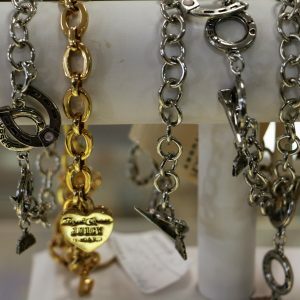 The Derby Showcase features accessories direct from Louisville as well as Jane Heart Jewelry, Dimacci bracelets, and Diamante’s cigars.